Considering these were taken from a moving bus, I’m quite pleased with these pictures. 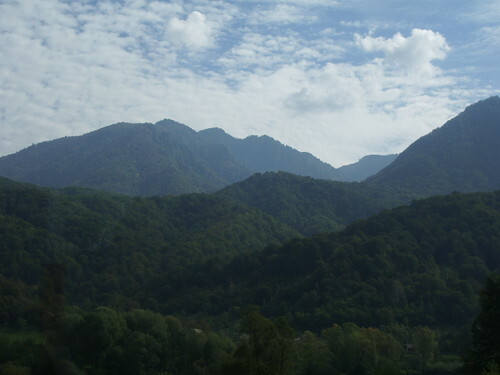 As you can see, Romania has some absolutely beautiful countryside as well as some lovely cities and towns. Well worth a visit (no they’re not paying me to write this, sadly! But it’s true!). This entry was posted on February 3, 2010 at 12:01 am	and is filed under Uncategorized. Tagged: mountains, Sibiu, view. You can follow any responses to this entry through the RSS 2.0 feed. Both comments and pings are currently closed. Beautiful indeed. 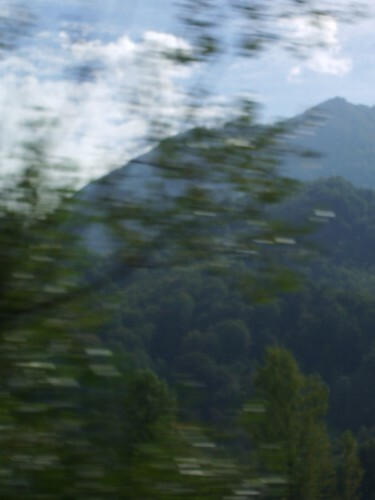 And I like the idea of ending your photos here with the view as you left Sibiu. 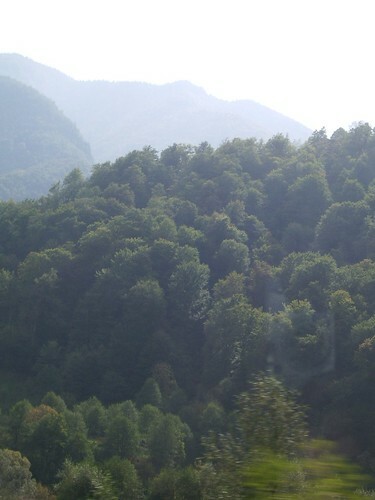 Beautiful mountainous countryside, lots of forest on them too.